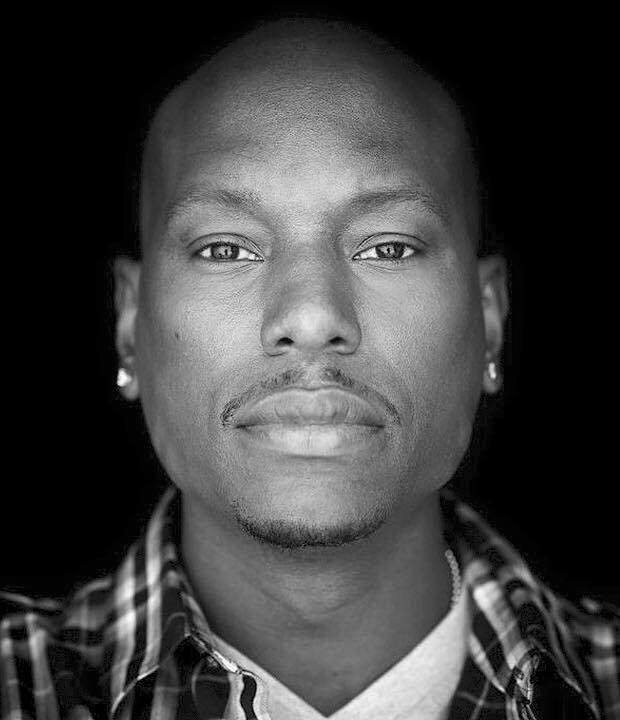 Since the fateful day a high-wattage kid charmed the world singing “Always Coca-Cola” in a now famous ad campaign for the soft drink giant, Tyrese Gibson with piercing intensity has evolved into a coveted entertainment juggernaut, creating some of the most compelling and exalted artistic works of his generation. 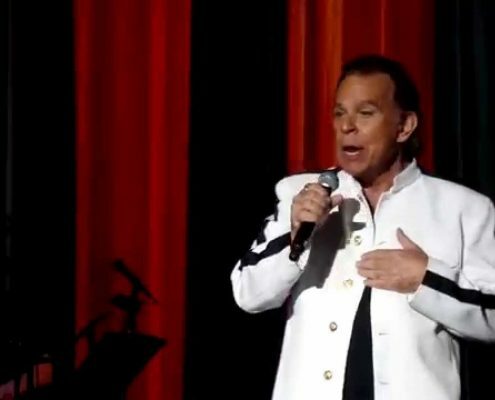 The public’s discovery of this young South Central native’s arresting natural talent fueled the fiery determination to excel that would soon catapult him from the treacherous streets of Watts to the top of music charts & movie marquees across the globe. Gibson artfully transformed the opportunities wrought from this commercial success into an explosive career, deftly balancing his roles within the genres of music, modeling, film, television, comic books, philanthropy, and publishing, amassing an acclaimed body of work and several of the industry’s most cherished accolades. 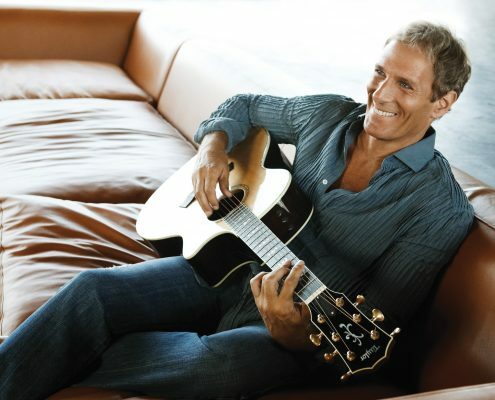 Noting his timeless appeal and formidable physical presence, Gibson was handpicked by Tommy Hilfiger as the face of his era-defining eponymous clothing line. 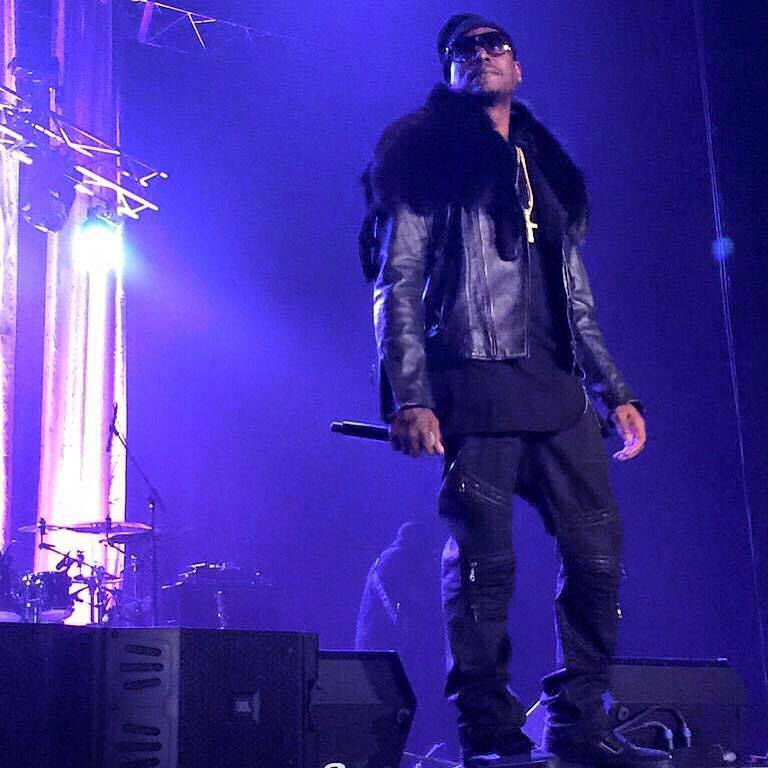 Modeling proved a natural gateway to television when Tyrese became the wildly popular host of MTV Jams. 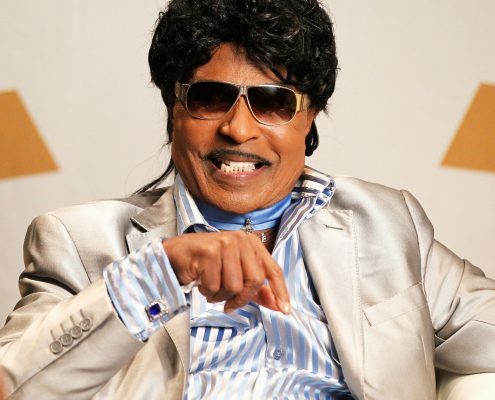 Applying his natural charisma and infectious personality on camera, he effectively reached the show’s young audience and quickly made it the network’s highest rated program of that year. 2001 brought the release of Tyrese’s highly anticipated sophomore effort, “2000 Watts”, as well as his triumphant silver screen debut. 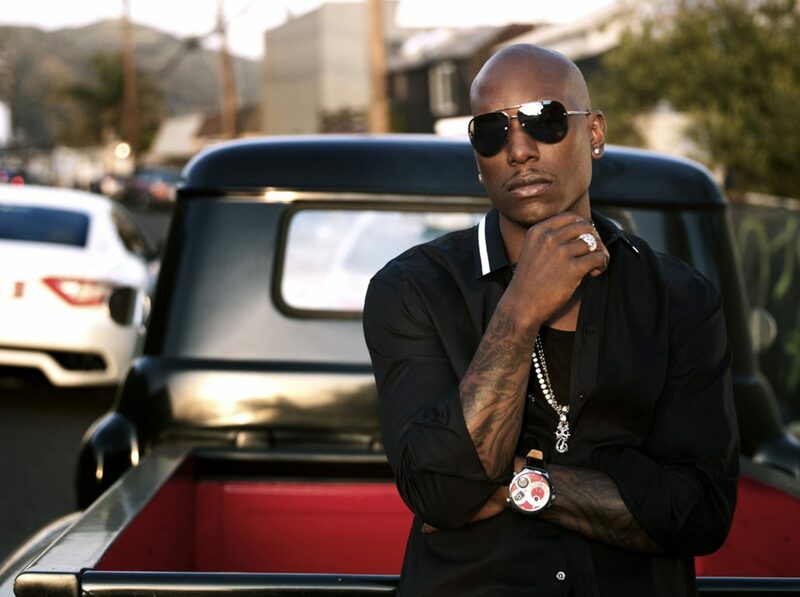 Gibson received thunderous critical acclaim for his piercing portrayal of “Jody,” in John Singletons’ groundbreaking film “Baby Boy.” Linking the significant character parallels to his own life’s experiences, Tyrese infused his electric performance with a raw natural intensity and heartfelt honesty that endeared him to filmmakers and film-goers, forging what would become a deep and lasting affinity.“Just a Baby Boy,” a song featuring Snoop Dogg, was simultaneously released on the film’s soundtrack and Tyrese’s third album “I Wanna Go There,” marking his inaugural collaboration with the legendary Clive Davis and J Records. 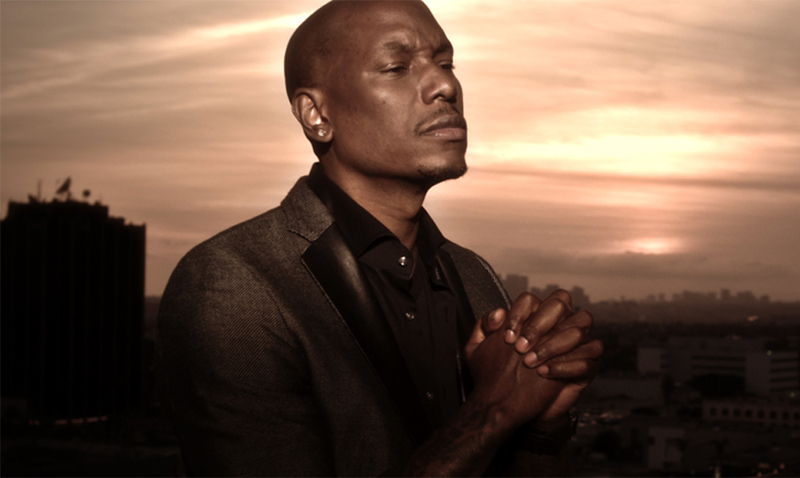 On the heels of his gripping performance in “Baby Boy,” Tyrese shifted his formidable charisma and professional prowess from music to the creative canvas of film. Seamlessly transitioning between mainstream and independent, action and drama, starring and supporting roles, this towering entertainment pillar has amassed an expansive and eclectic body of work and legions of fiercely loyal devotees. Landing a lead role in the 2003 blockbuster “2 Fast 2 Furious” with Paul Walker and Eva Mendez, Gibson brought fresh energy to the film, taking this franchise in an exhilarating new direction. The summer of 2007 launched a fertile period in Gibson’s career, beginning with DreamWorks/Paramount Pictures’ box office smash hit “Transformers”, starring alongside Shia LaBeouf, Josh Duhamel and Megan Fox. In playing the role of Master Sgt. Epps, Gibson significantly expanded audiences for bold and bankable director Michael Bay’s epic creation, which would earn a staggering $700 million worldwide. Later that year, Tyrese delivered a compelling performance opposite John Leguizamo and Rosie Perez in the independent film “The Take”, a crime drama directed by emerging filmmaker Brad Furhman. In his next undertaking, Paul W.S. Anderson’s Sci-Fi thriller “Death Race,” with Jason Statham, Joan Allen and Ian McShane, Gibson successfully expended his creative boundaries with the dark portrayal of an angry, dangerous prison inmate. Reprising his trademark role in “Transformers 2: Revenge of the Fallen” in 2009, Tyrese was reunited with producers Steven Spielberg and Lorenzo Di Bonaventura. Together they annihilated box office records when the film grossed an astonishing $200 million domestically in its 5-day opening weekend. Tyrese remained in the mainstream arena with his follow-up role in Sony Screen Gem’s “Legion,” delivering a sharp performance next to acting virtuosos Paul Bettany and Charles S. Dutton in this action film with heavy religious and spiritual undertones. 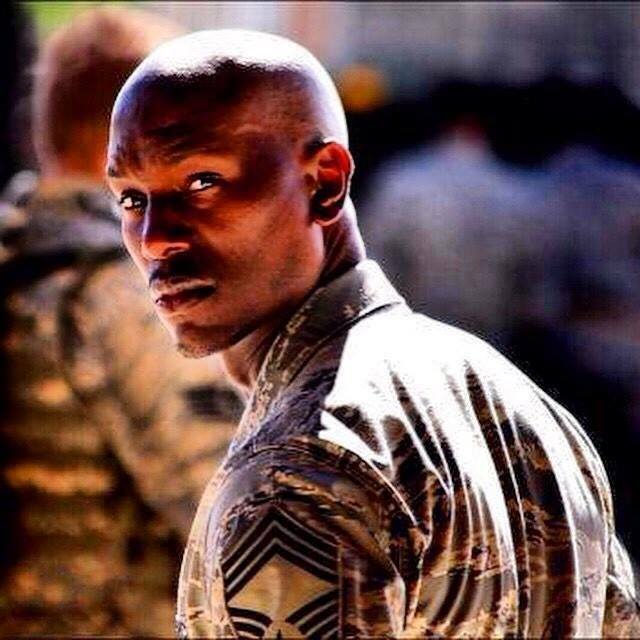 Back to back roles in two of 2011’s most anticipated films make this an explosive year in Tyrese’s career. The actor will first reprise the role he made popular with the April release of “Fast 5,” the latest installment in the multi-million dollar series, after which he will light up the screen in this summer’s “Transformers 3.” Opening July 4th weekend, this film promises to be the darkest and most sinister evolution of the franchise and is expected to once again demolish existing box office records. Upcoming projects include the starring role in an adaptation of the cult-favorite Marvel comic book “Luke Cage”. 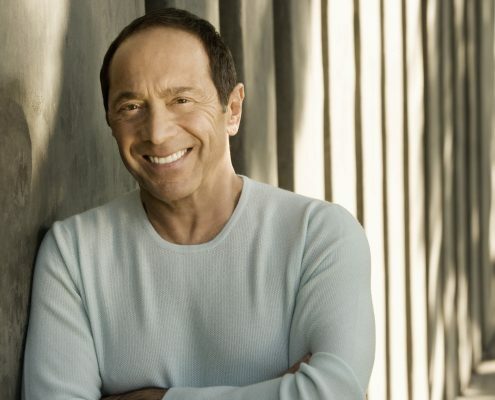 Perpetually seeking new challenges and determined to shape all phases of creative development for his projects, the ebullient Gibson serves as the nexus for his own multi-media empire, HQ- Head Quarter Entertainment. 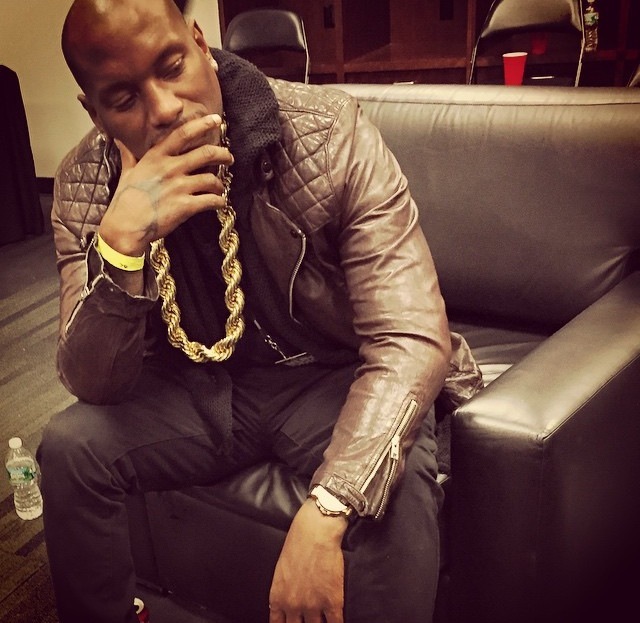 As founder and CEO, Tyrese sits at the helm of its film and TV production company, as well as a music studio and independent record label. HQ is also home to Gibson’s XiT ComiX, a comic book division through which he, and publishing partner Image Comics, releases his own bestselling title MAYHEM. Gibson writes and produces several HQ pictures studio projects, including BET Networks 10-part docu-drama and reality show “First In,” celebrating the courage of Compton’s firefighters. The April launch of the literary work “How to Get out of Your Own Way,” published by Grand Central, marks the culmination of a lifelong dream for Tyrese. This engaging and entertaining literary treasure offers readers keen wisdom and guidance through an artful recounting of the lessons that molded and motivated Gibson. Released in April, its landmark sales catapulted this work onto the prestigious New York Times best seller list, cementing Tyrese as the new face of inspirational literature. 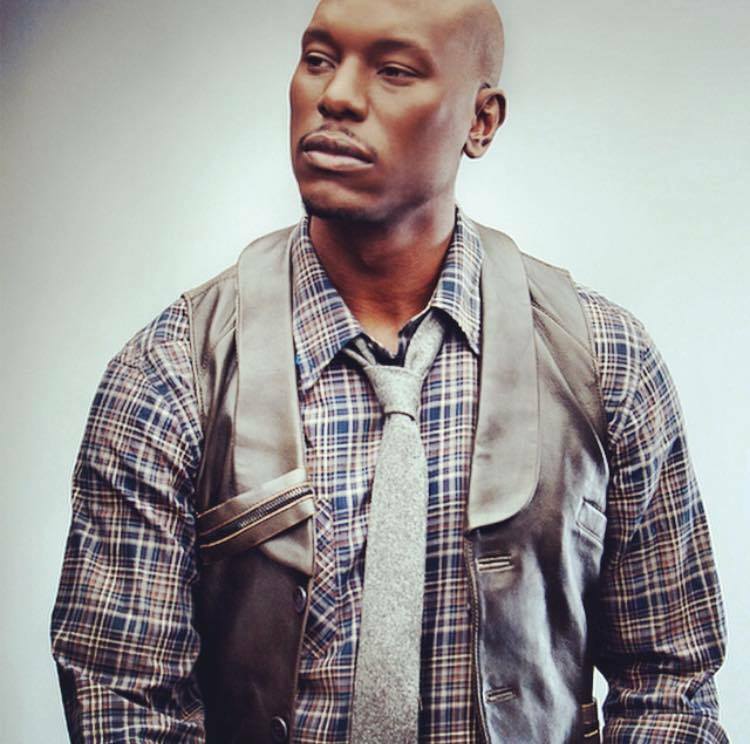 Claiming ownership of his destiny, Tyrese’s unrelenting drive and talent have gained him accomplishments and honors generally reserved for venerated entertainment icons twice his age. Not content as just another famed ‘Hollywood triple threat,’ Gibson reinvented the entire concept, yielding a strong presence in over six separate genres. 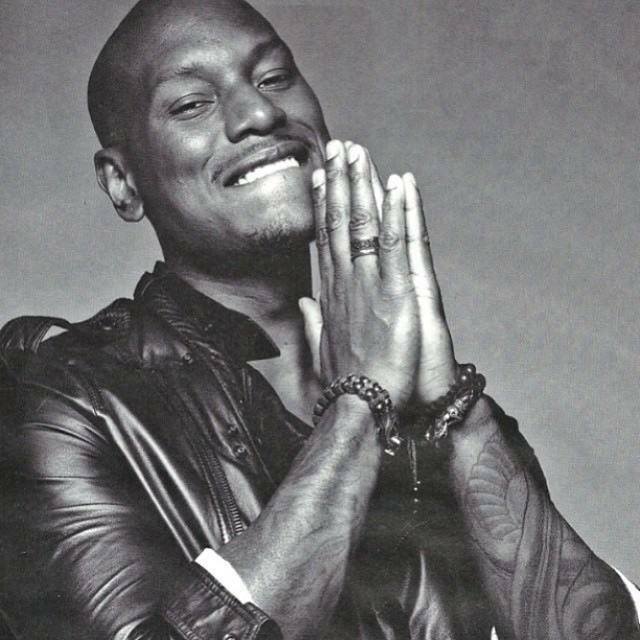 After 15 years in entertainment, Tyrese is an acclaimed Hollywood force with unequivocal mainstream appeal. 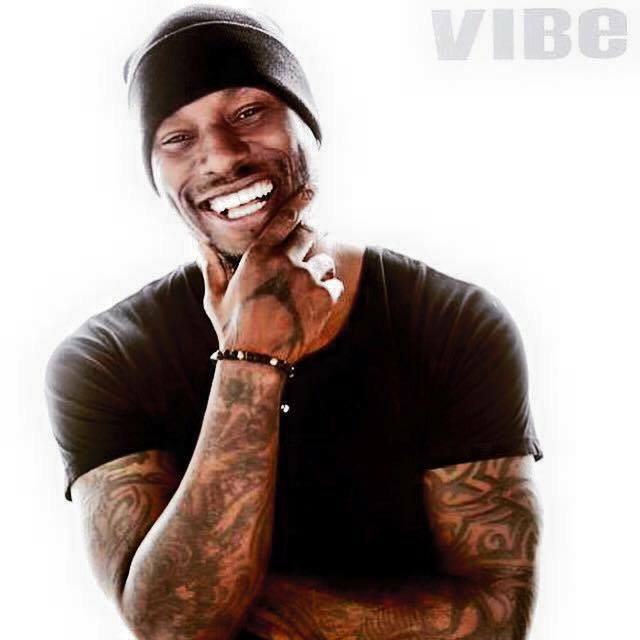 Blessed with hypnotic charisma, limitless curiosity, a cathedral of ambition and unwavering determination, Tyrese Gibson will continue to shatter glass ceilings and break new ground.